Looking to flood proof your house? 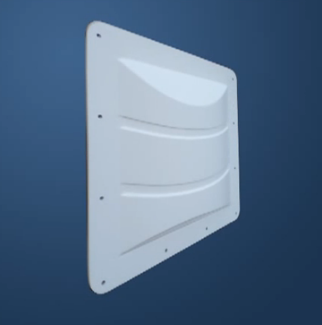 The DoorShield™ is an advanced flood barrier for the home. Unbeatable flood protection backed by a BSI Kitemark. A TEN year guarantee for long-term peace of mind.